The Jeep Cherokee is a line of vehicles launched in 1974. 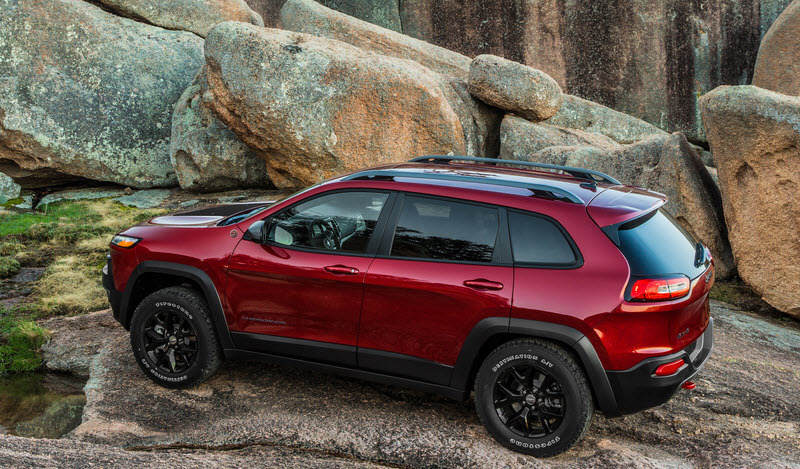 Since then, the Jeep Cherokee has been sold by Jeep under various vehicle classes, and evolved from full-size SUV to compact SUV and then into crossover SUV. 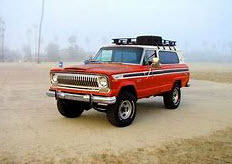 Originally, the Jeep Cherokee was considered a variant of the popular Jeep Wagoneer. When launched, it replaced the Jeepster Commando which had sold poorly despite the major revamp carried out in 1972. The Jeep Cherokee is named after the Cherokee, one of the indigenous peoples of the Southeastern Woodlands of North America. In the early 1980s, the Jeep Cherokee team created the Jeep Grand Cherokee while working on designing a successor to the Jeep Cherokee (XJ). The Jeep Grand Cherokee was originally slated to be part of the Jeep Cherokee’s lineup, but was turned into a separate lineup instead. While the Jeep Wagoneer had been designed chiefly to be a practical and reliable family SUV, the Jeep Cherokee targeted a younger and sportier market segment. 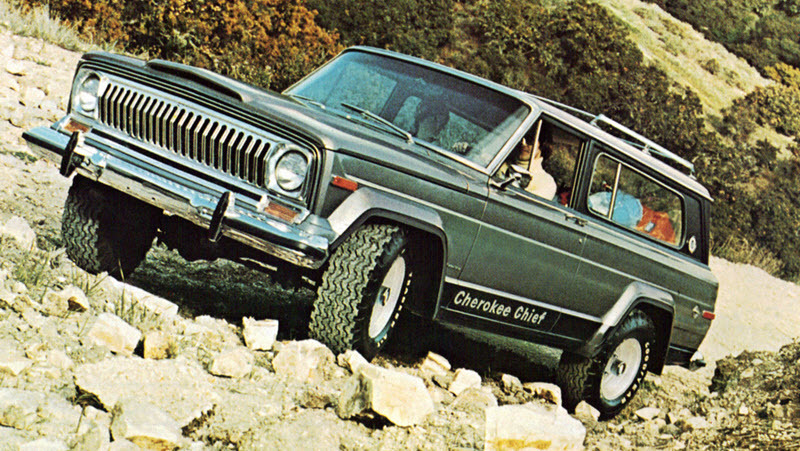 It would actually take until 1977 before a four door version of the Jeep Cherokee became part of the line up. The Jeep Cherokee (XJ) used another platform than its predecessor. Instead of a traditional body-on-frame chassis, it had a light-weight unibody design. As consumers began opting for the Jeep Cherokee (XJ) instead of the station wagons, other car manufactures caught wind and many eventually launched similar vehicles attempting to copy the success of the pioneering Cherokee XJ. 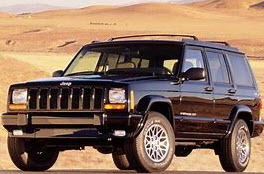 It is not wrong to say that the Cherokee XJ was instrumental to the development of the modern SUV. 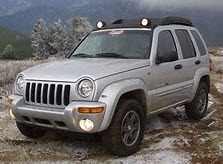 The Jeep Cherokee (KJ) was introduced in April 2001 for the 2002 model year. 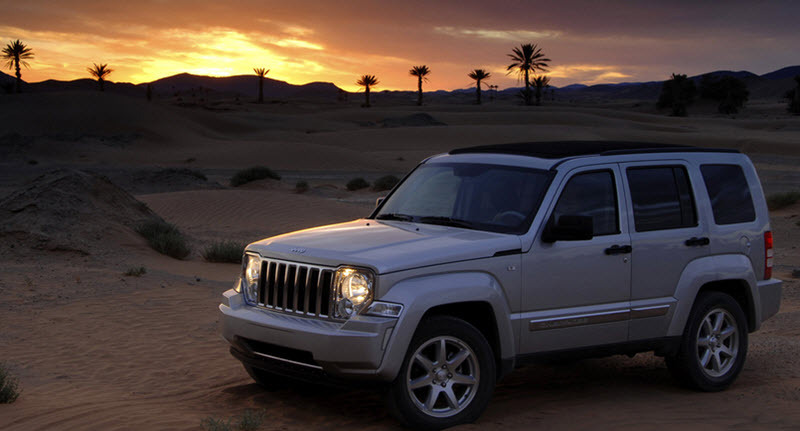 On the North American market, it was sold as Jeep Liberty to prevent it from being confused with the Grand Cherokee. 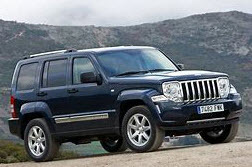 The KJ (Liberty) was priced below the Grand Cherokee, but above the Jeep Wrangler. The KJ was the first Jeep ever to come with rack and pinion steering. Some sources erroneously claim that the KJ was the first Jeep with independent front suspension. This is not true, since the 1963 model of the Jeep Wagoneer had independent front suspension on the four wheel drive versions. 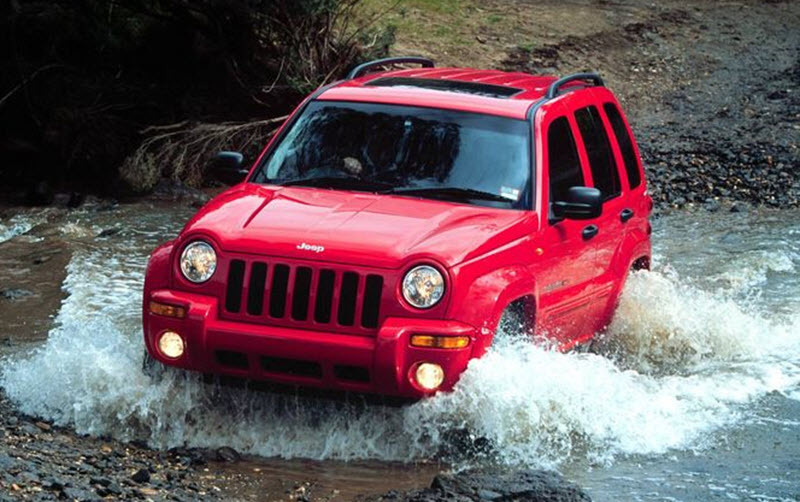 Just like its predecessor the KJ, the Jeep Cherokee KK was sold as Jeep Liberty on the North American market. Dodge sold the Jeep Cherokee KK under the name Dodge Nitro. The Jeep Cherokee KK was not offered with four cylinders, since the Patriot and Compass was expected to fill the market niche for consumers looking for a lower fuel consumption. Not everyone can afford a Jeep Cherokee. If you are one of all those who can not afford a Jeep you can win the money to buy one by playing casino games for free. There are many casinos that offer free no deposit bonuses that allow you to win money without risking any of your own money. Find out more about casino bonuses by clicking this link. 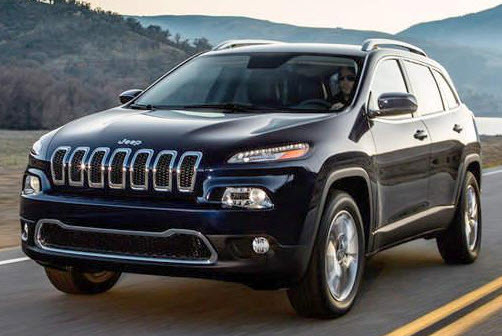 The Jeep Cherokee (KL) has been manufactured and marketed by Jeep since the model year 2014. This is the first Jeep to use the Fiat Compact/Compact Wide platform – a platform co-developed by Fiat and Chrysler. The wheelbase for the KL is 106 inches, which is 2.7 inches less than for the original Jeep Cherokee SJ.